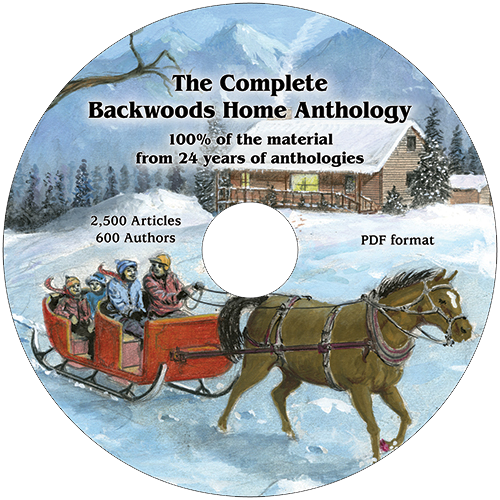 SKU: ARBHM Category: Subscriptions Tags: Backwoods, Backwoods Home, Backwoods Home Magazine, BHM, country, DIY, Fall, Gardening, homesteading, magazine, Prepping, Spring, subscribe, subscription, Summer, Winter Brand: Backwoods Home Magazine. 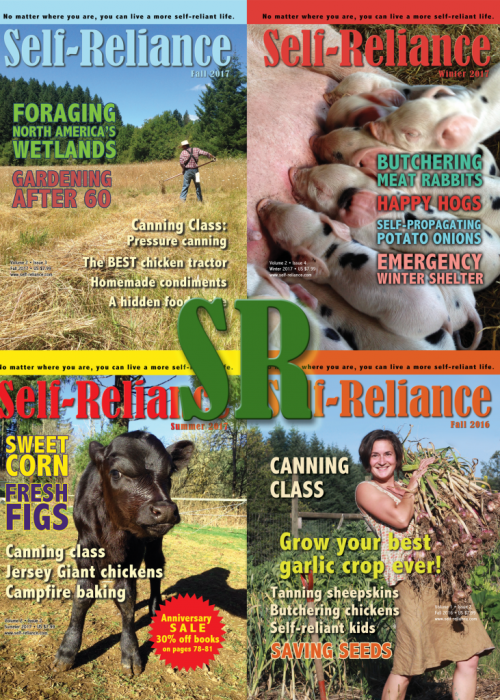 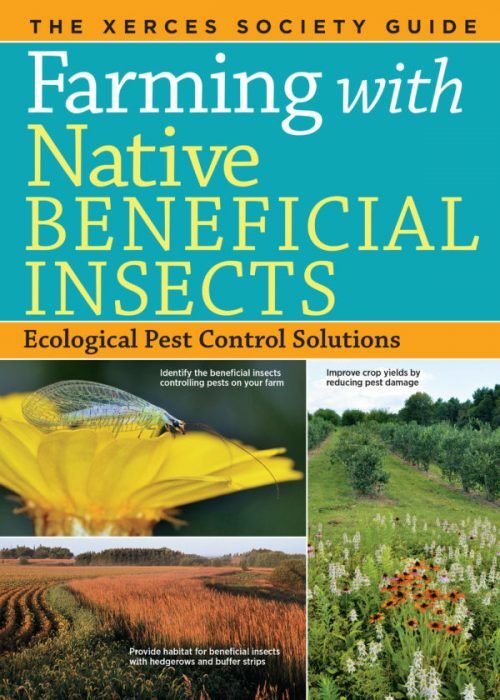 This magazine contains articles on cooking, DIY information, firearms, gardening, livestock, politics, foraging, building, and preparedness. 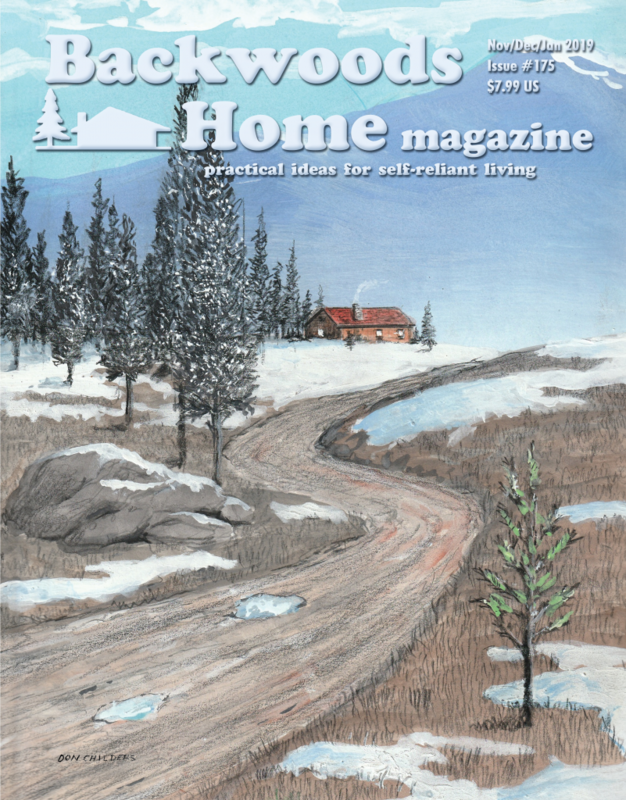 Subscribing to Backwoods Home Magazine via the auto renew option saves you 15% off your subscription every year. 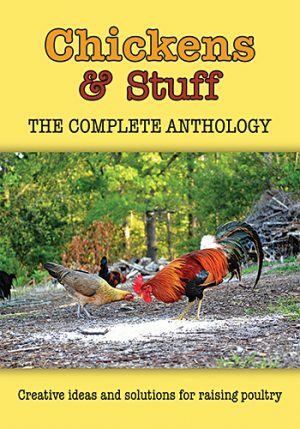 We publish four issues a year, each 84 pages packed full.